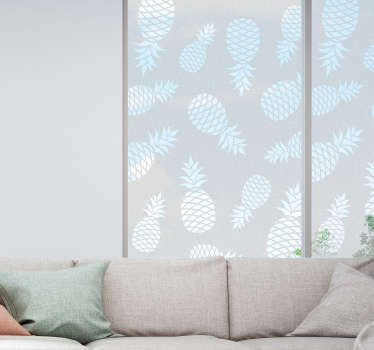 Collection of translucent sheets of vinyl. 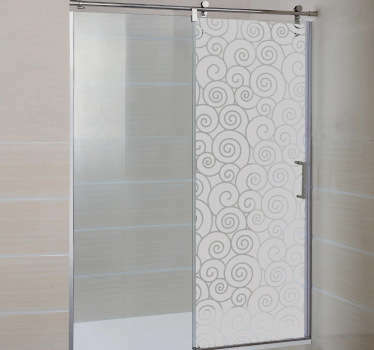 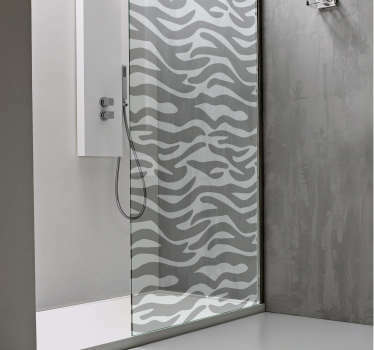 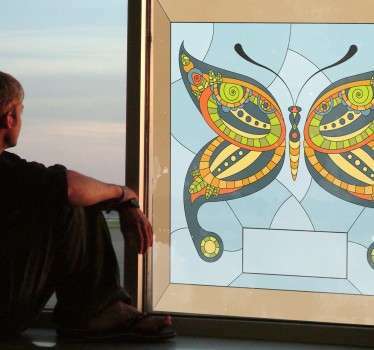 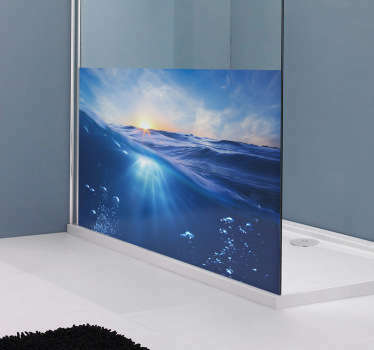 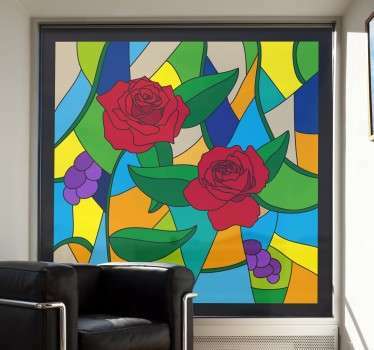 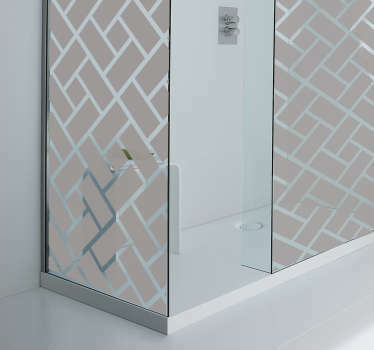 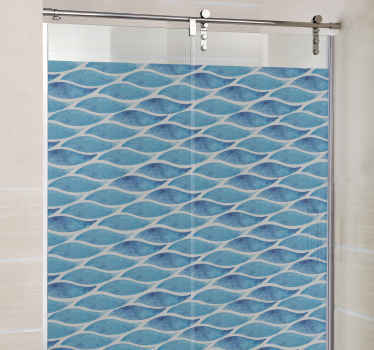 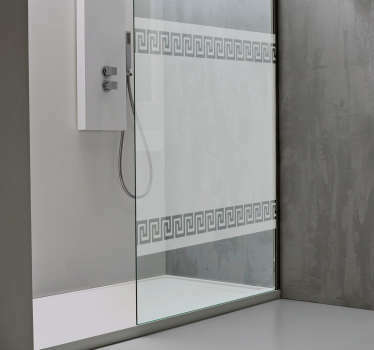 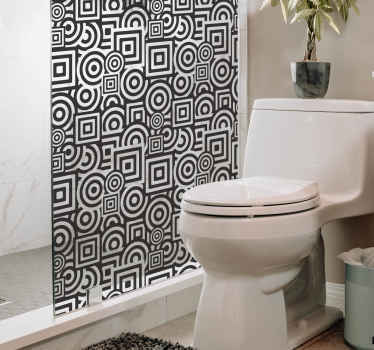 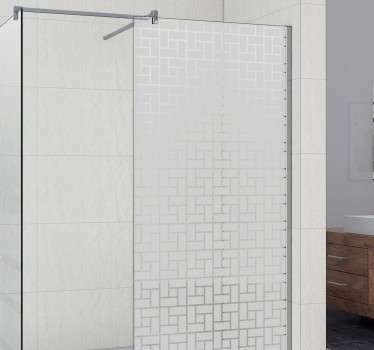 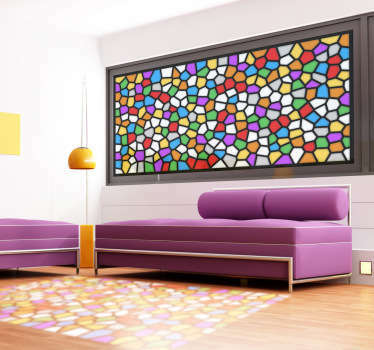 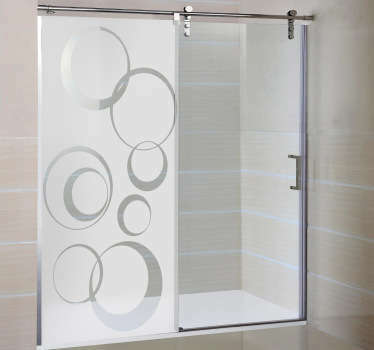 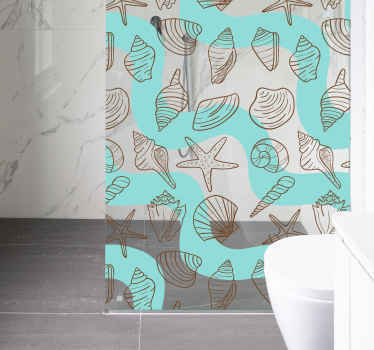 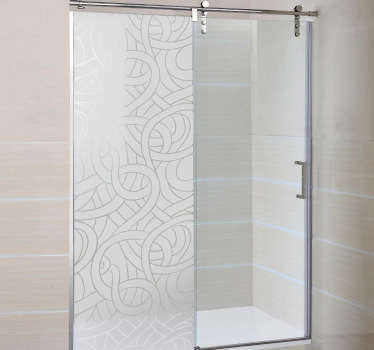 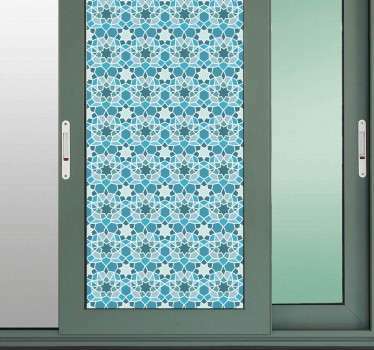 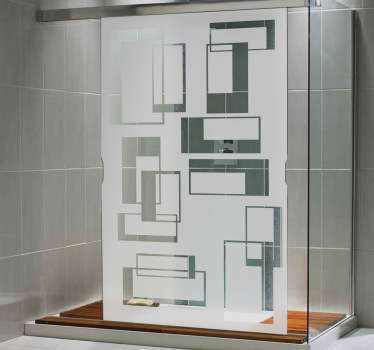 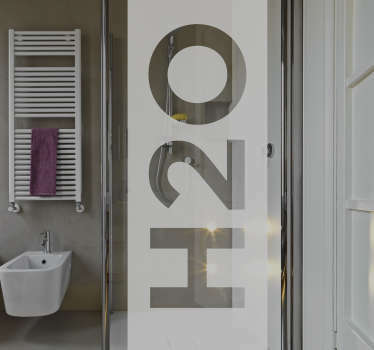 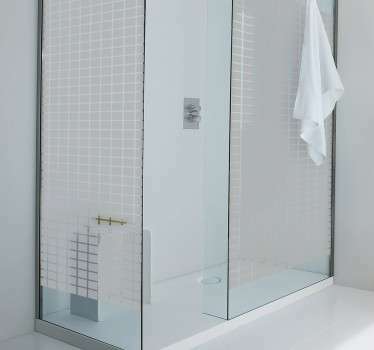 Ideal to apply on shower door or window to maintain some privacy or to divide two different spaces. 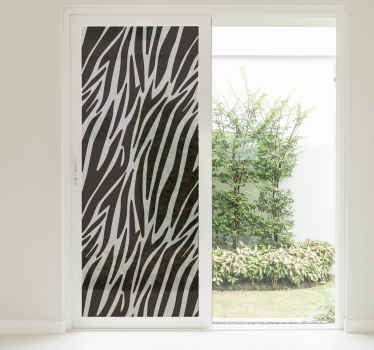 High quality vinyl sheets ideal to apply on any flat surfaces.